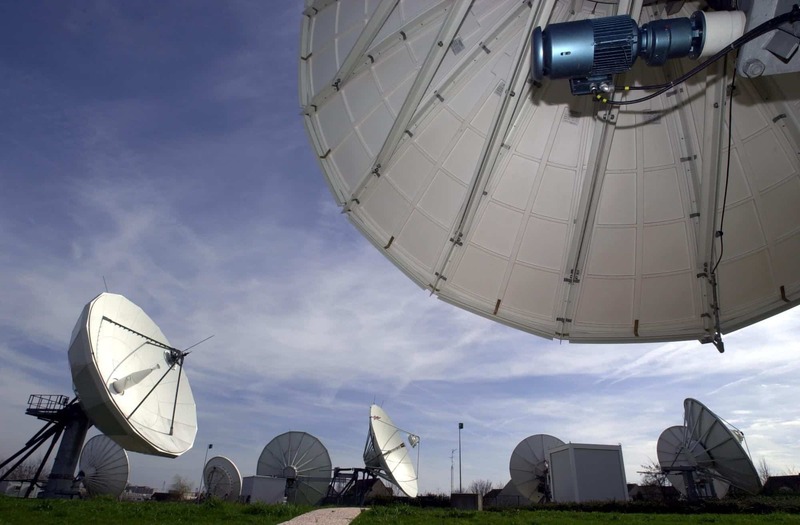 Expertmedia owns its own facilities, enabling us to provide fully independent and autonomous service operation and supervision. 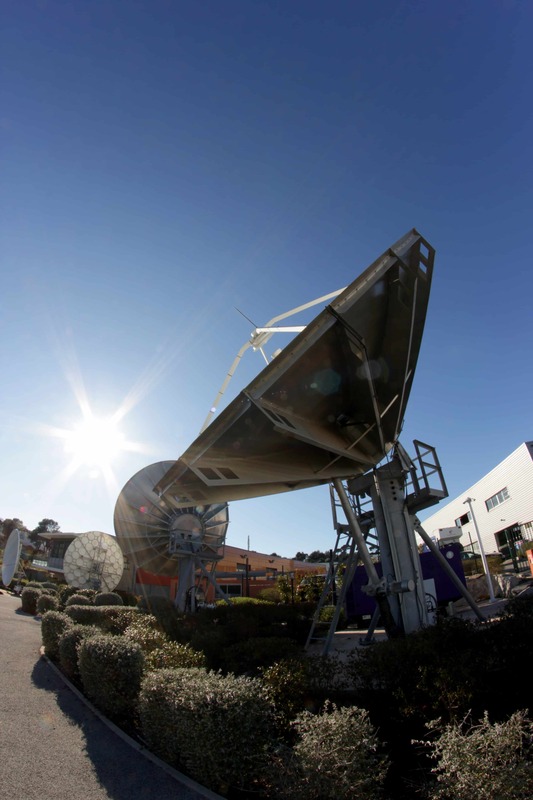 The Frejus site was built to meet the very highest industry standards of quality and security. 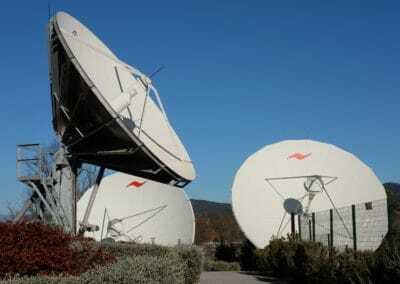 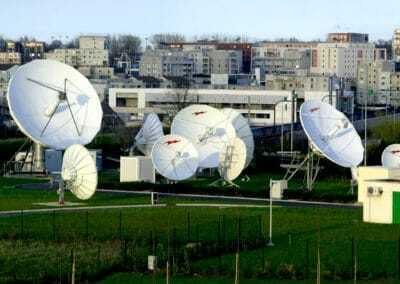 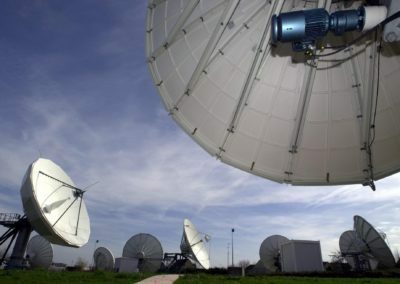 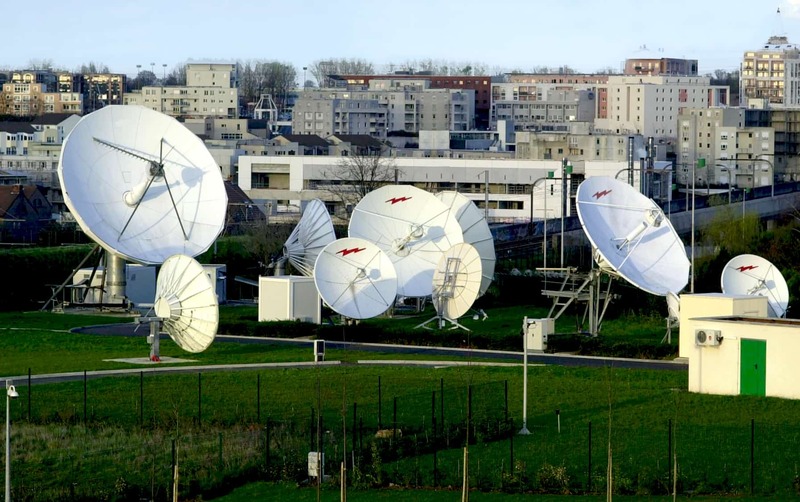 It hosts a 24/7 Network Operation Centre in addition to a next-generation training centre (with a fully-equipped amphitheatre and multimedia equipment)..
7 antennas ranging from 3.8 to 9 metres in diameter. 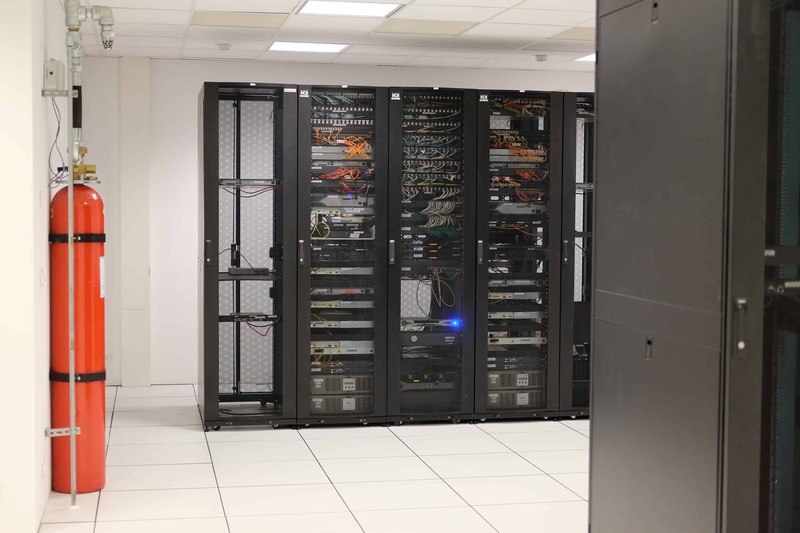 The Lognes site is served by multiple operators of fibre optic solutions offering a wide range of interconnections: Level 2 MPLS, Level 3 MPLS, dedicated Internet access. 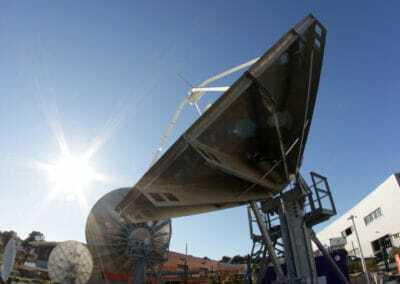 10 antennas ranging from 3.8 to 11 metres in diameter. 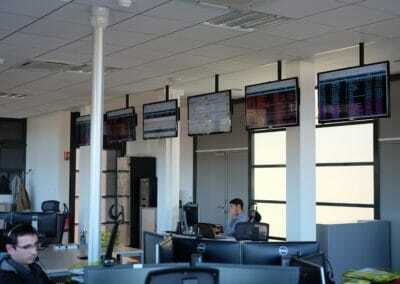 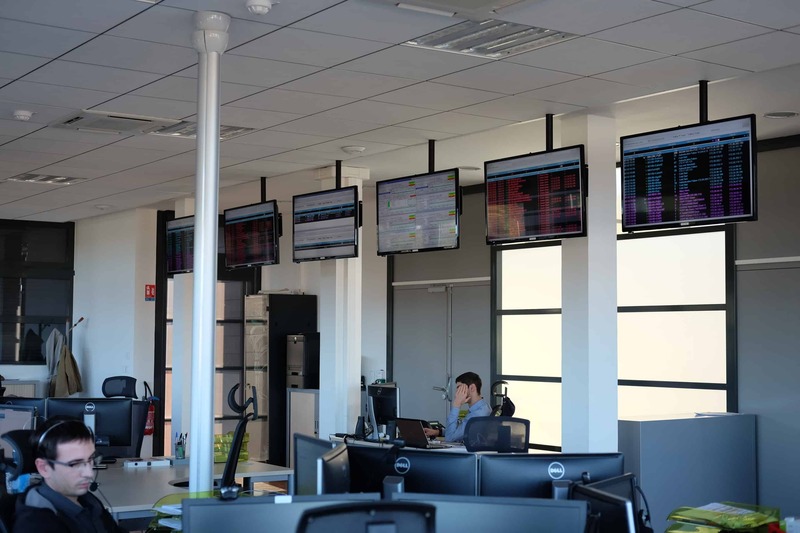 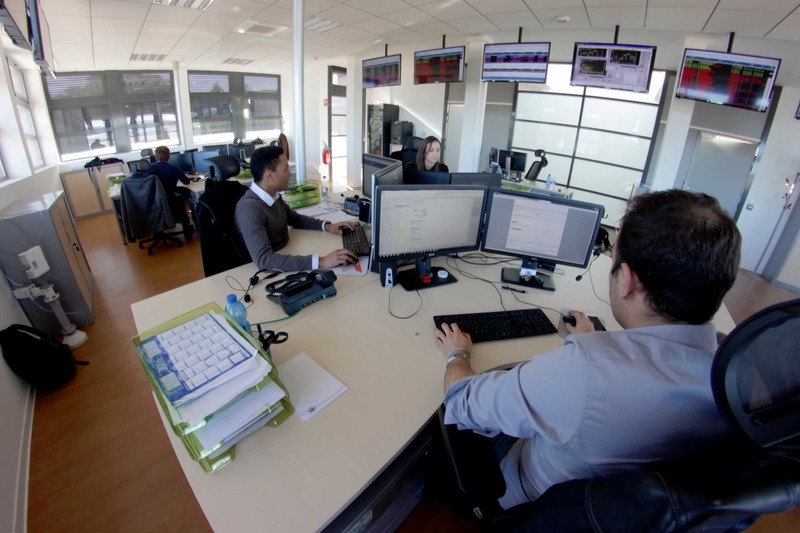 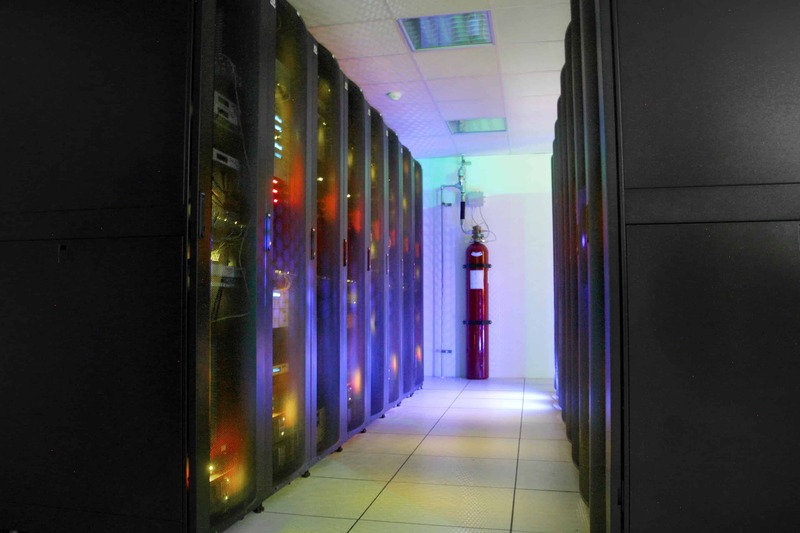 Located within the backbone network of the Frejus Teleport, the Tier III design datacentre is fully secure. 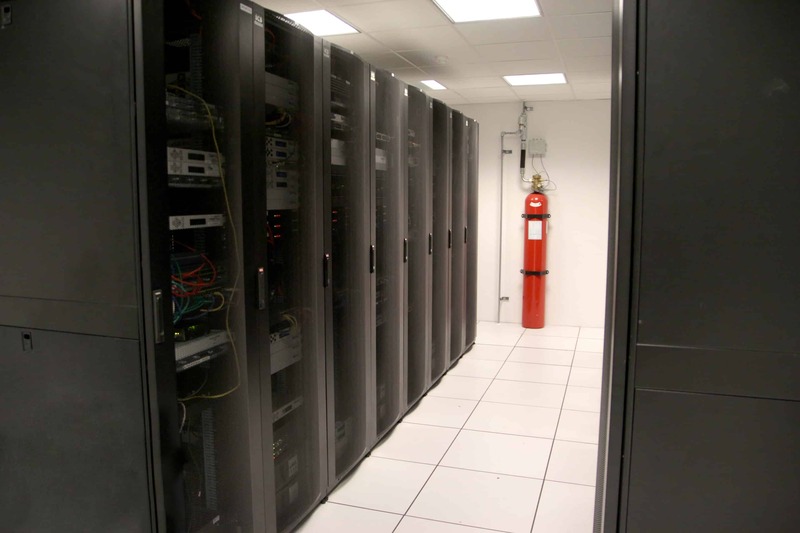 Fire prevention with automatic fire detection and extinguishing systems. 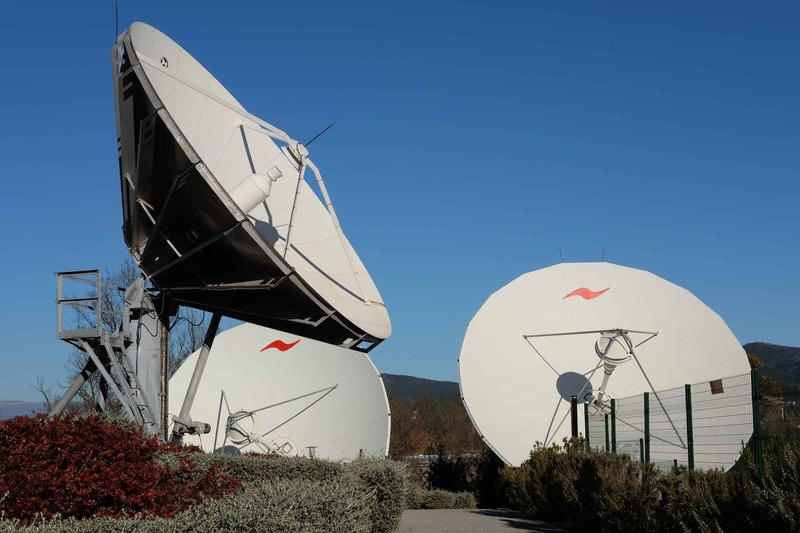 The Expertmedia teleports are connected to all the major operators providing terrestrial broadband coverage for all the main cities in Europe.